AMW Bulletin: Thanks Unilever for Grooming our Future-Ready Teens! Because being a teenager is one critical stage that helps develop a person into the adult that they are. And Unilever aims to help teens to be more confident, to provide them with positive reinforcement and faculties that will encourage them to aim high, pushing them to be the best teens they can possibly be. 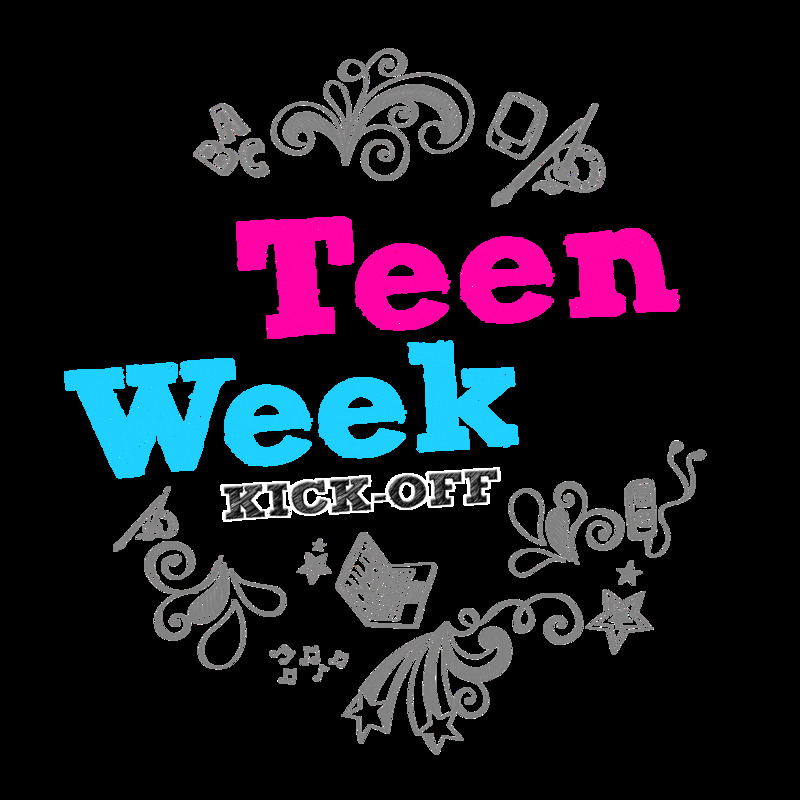 #MoveupMonday Teens will learn about adopting the proper personal care regimen that will make them look and feel good about themselves. #TreasureTuesday Teens will learn to appreciate the uniqueness and goodness in each person to create only friends and no enemies for life. #WowWednesday Pond's inspire Teens to #LiveBeautiful by entrusting their skincare to Pond's and focusing on enhancing their best features. #ThinkBigThursday Cream Silk empowers Teens to dream big and set clear ambitions by recognizing their passions and leveraging their strengths to be #BeyondBeautiful. #ForwardFriday Teens get the confidence and freedom with #RexonaDoMore to pursue things they love and are good at, so they get closer to their fulfilling dreams.